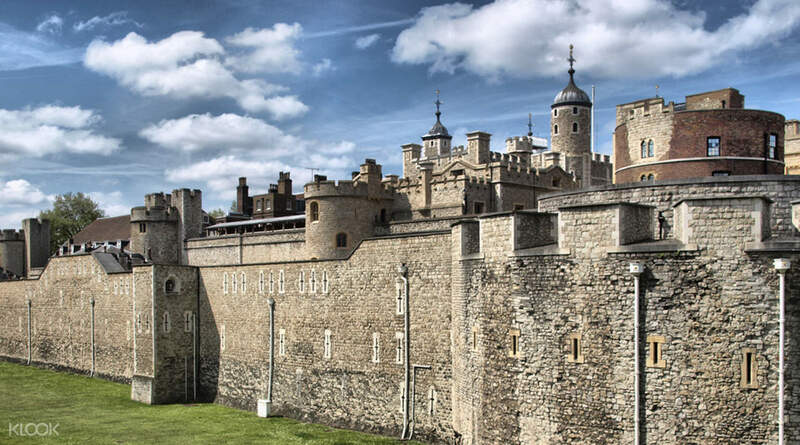 Lose yourself in 1000 years of turbulent and bloody history at the infamous fortress, The Tower of London. 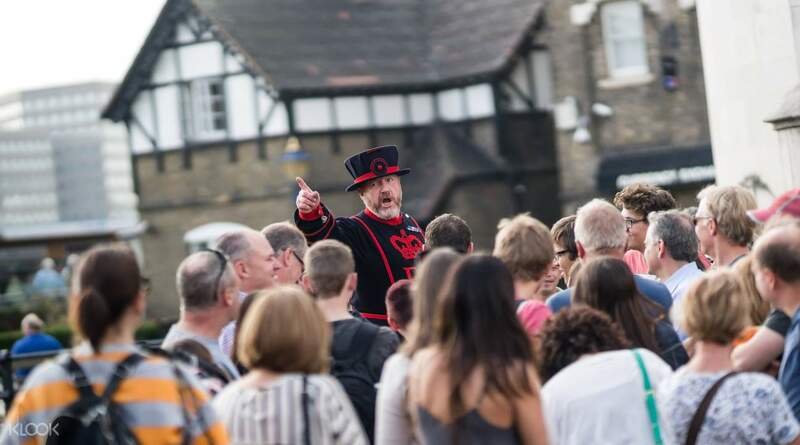 Founded by William the Conqueror and guarded by the iconic Beefeaters, you can explore the Tower at your own pace, or for an additional fee take an audio tour, and start uncovering London’s royal past. 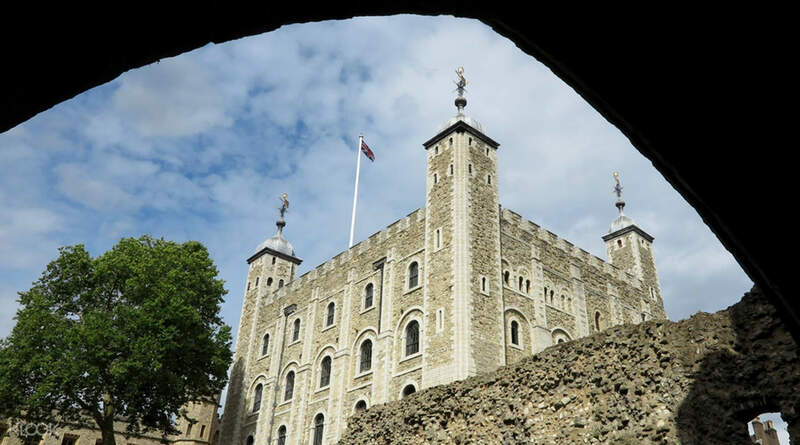 Visit the White Tower, the oldest part of the complex, see Traitor’s Gate where Tudor prisoners entered, and walk through Tower Green, the site where many great names of history were executed including two of Henry VIII’s wives. Whilst exploring, you’ll be captivated by the myths that surround this site such as the legend of the Tower’s resident ravens and the 11th century chapel said to be haunted by the ghost of Anne Boleyn. Then prepare to be dazzled by the symbols of the British Monarchy itself, the spectacular Crown Jewels that include some the world’s most extraordinary diamonds! I save a lot during my stay in London, i book all my tours via Klook.. When im visiting those, i check for the admission fee’s & entrance fee’s & definitely i save a really lot. Thanks KLOOK.. I will surely use this app to book all my incoming tours! I save a lot during my stay in London, i book all my tours via Klook.. When im visiting those, i check for the admission fee’s & entrance fee’s & definitely i save a really lot. Thanks KLOOK.. I will surely use this app to book all my incoming tours! It was a wonderful experience to witness the crown jewels and history of GB. Well maintained and beautiful exhibits inside. They have attractions inside for all ages and many interactive stuffs as well. Definitely a must do when you’re at London. It was a wonderful experience to witness the crown jewels and history of GB. Well maintained and beautiful exhibits inside. They have attractions inside for all ages and many interactive stuffs as well. Definitely a must do when you’re at London. This voucher is quick and easy to access to Tower of London, where you just need to exchange tickets at the group tour lines. Best to go during early morning to avoid crowds during the afternoon, especially visiting to the Crown Jewels building. This voucher is quick and easy to access to Tower of London, where you just need to exchange tickets at the group tour lines. Best to go during early morning to avoid crowds during the afternoon, especially visiting to the Crown Jewels building. Tower Bridge is a combined bascule and suspension bridge in London built between 1886 and 1894. The bridge crosses the River Thames close to the Tower of London and has become an iconic symbol of London. Tower Bridge is a combined bascule and suspension bridge in London built between 1886 and 1894. The bridge crosses the River Thames close to the Tower of London and has become an iconic symbol of London. The tower is smaller than I thought but it was a wonderful trip. Get the guided voice recorded your for a more meaningful trip. And with the Klook vouchers, it was a faster cheaper and more convenient way of getting in. The tower is smaller than I thought but it was a wonderful trip. Get the guided voice recorded your for a more meaningful trip. And with the Klook vouchers, it was a faster cheaper and more convenient way of getting in. 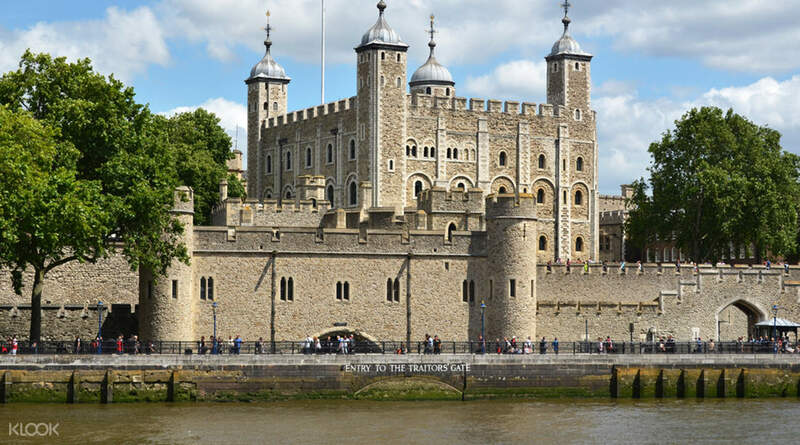 The trip to Tower of London was awesome, you get to learn a lot about the history of England plus some interesting stories of some of the royalties that were imprisoned there. My teenage boys also enjoyed themselves very much. Give yourself about 2 hours to go thru everything. Don't rush through it. The trip to Tower of London was awesome, you get to learn a lot about the history of England plus some interesting stories of some of the royalties that were imprisoned there. My teenage boys also enjoyed themselves very much. Give yourself about 2 hours to go thru everything. Don't rush through it. Ticket was very easy to claim from the Group Ticket Counter/Booth. You can pay an additional of £4 for the audio guide tour at the counter. There's 2 versions of it, for adults and kids. Make sure you wear very comfortable shoes and be there at 9 AM when it opens as there will be lots of group tours. Ticket was very easy to claim from the Group Ticket Counter/Booth. You can pay an additional of £4 for the audio guide tour at the counter. There's 2 versions of it, for adults and kids. Make sure you wear very comfortable shoes and be there at 9 AM when it opens as there will be lots of group tours. Great place to soak in the thousand year old history of England. Highly recommend for those interested in history and medieval architecture. Buying the voucher also allowed me to skip the queue and go straight to the group ticket line. Great place to soak in the thousand year old history of England. Highly recommend for those interested in history and medieval architecture. Buying the voucher also allowed me to skip the queue and go straight to the group ticket line.